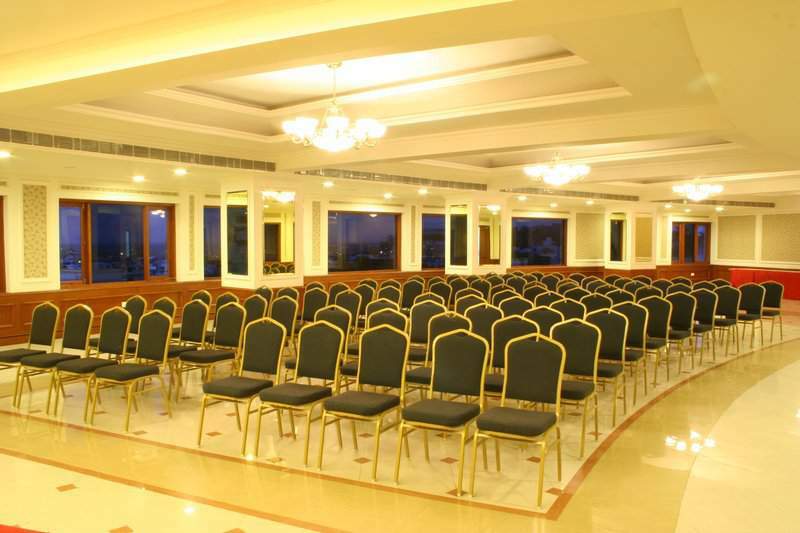 FNCC - FILM NAGAR CULTURAL CENTER also known as Film Ngar Club has two air-conditioned Banquet halls (one in Ground floor and another in Third Floor) with a spacious seating capacity and excellent audio-visual facilities are ideal for seminars, workshops, kitty parties and birthday parties. Pampered Kidz offers the perfect playful and fun party for children ages 2 to 10. Children spend time in the party room and then get to explore our hands-on exhibits. 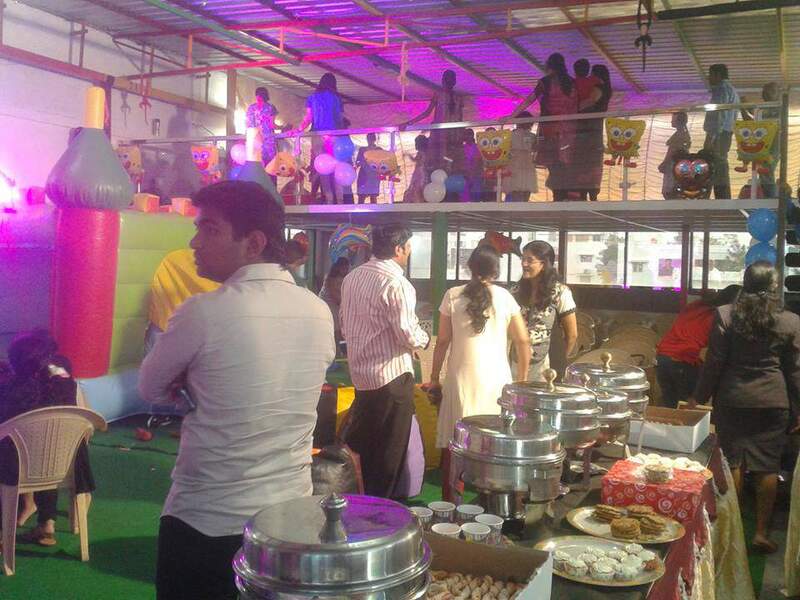 Pampered Kidz offers a variety of wonderful party packages.